I am married to a man who will occasionally quote Jack Reacher from whatever Lee Child 'Jack Reacher' book he's reading at the time. Sometimes he'll even tell me the plot. Child—who is British—has written 21 books about the American Army vet who is 6'5" and 225 pounds and blonde. 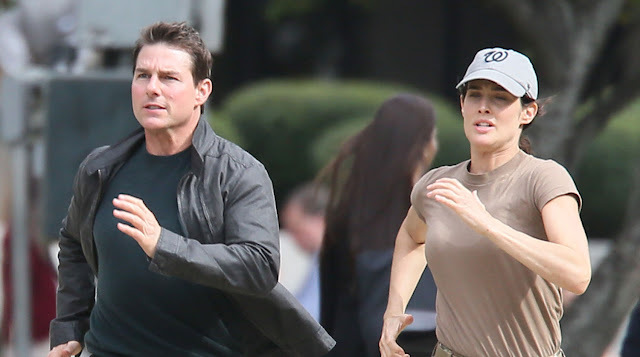 Tom Cruise is none of those things and while Reacher fans the world over were furious over Cruise's casting, Lee Child himself was completely onboard. 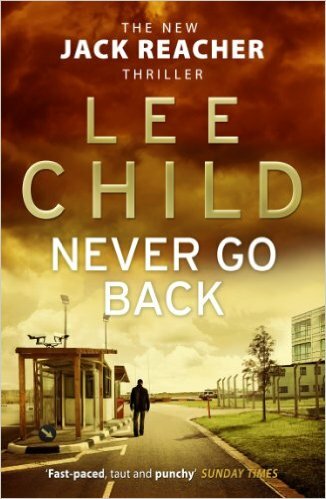 He's onboard this time around too, with Never Go Back, the adaptation of his 13th Reacher novel. "Reacher has made his way from snowbound South Dakota to his destination in northeastern Virginia, near Washington, D.C.: the headquarters of his old unit, the 110th MP. The old stone building is the closest thing to a home he ever had. He’s there to meet—in person—the new commanding officer, Major Susan Turner, so far just a warm, intriguing voice on the phone. When threatened, you can run or fight. Reacher fights, aiming to find Turner and clear his name, barely a step ahead of the army, and the FBI, and the D.C. Metro police, and four unidentified thugs." 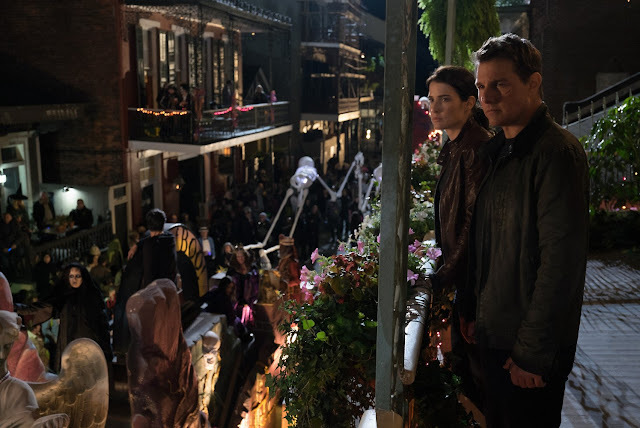 While readers of the book note that Reacher doesn't go to New Orleans in Child's novel as we'll see him do in the movie, the author's website goes to great pains to say that Child—"who has participated in efforts to support the NOLA economy"—gave his permission to include the great city of New Orleans in the film version of his book. Er, okay. Check out the trailer for Never Go Back costarring How I Met Your Mother's Cobie Smulders as the head of Reacher's former unit. Are you up for round two of Cruise as Jack Reacher? 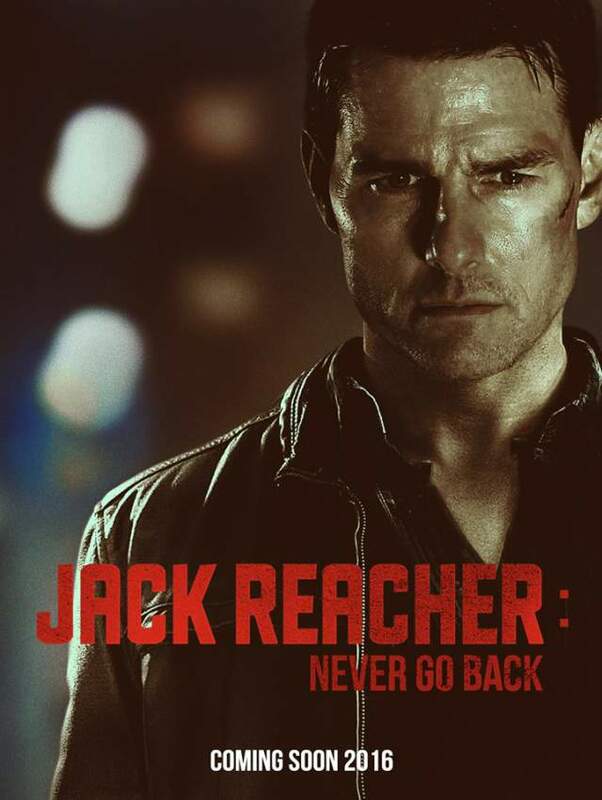 I confess I saw Cruise in Jack Reacher based on One Shot and while I had no preconceived notions of who Jack Reacher was, and how he should look, I thought the movie was thrilling. Never Go Back comes out October 21st.